The Supreme Court has restored conviction of a hotelier from whose eatery the food inspector found adulterated red chili powder, which was kept for cooking/preparation of food in the eatery. The high court had reversed the conviction recorded by the trial court taking account of the fact that the red chilli powder was not meant for public sale. 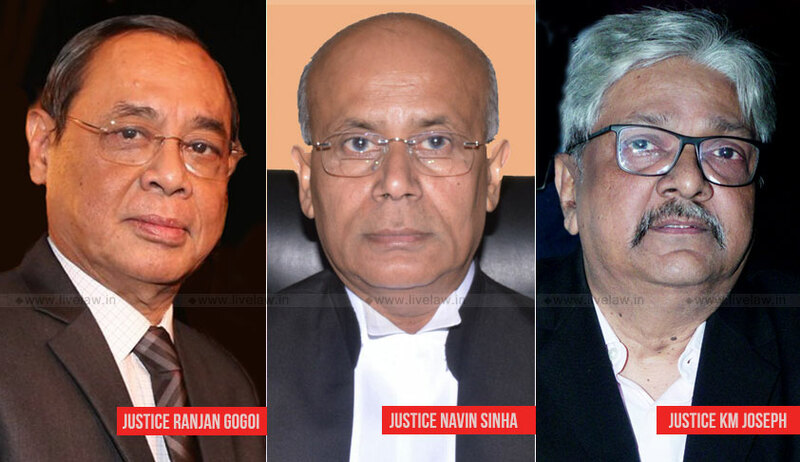 The bench comprising Justice Ranjan Gogoi, Justice Navin Sinha and Justice KM Joseph while restoring the trial court order convicting a hotelier, reiterated that sale of food item(s) meant for cooking/preparation of vegetables/food in an eating place to the Food Inspector would amount to “sale” under Section 2(xiii) of the Food Adulteration Act. The bench, allowing the appeals, directed the accused to surrender forthwith and serve the remaining part of the sentence of one-year rigorous imprisonment imposed by the trial court. Earlier this year, the apex court, in Delhi Administration vs. Vidya Gupta, had similarly held that storing of adulterated food, even for the purpose of making some other food which is sold, is an offence.